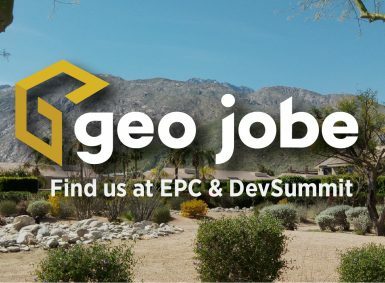 Meet with us any time during EPC and DevSummit, March 3-8! 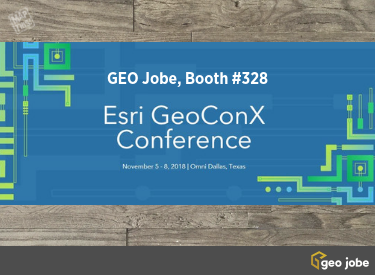 During the EPC, visit us in the exhibition hall at booth #113 to learn what's new with our product development crew, professional services team, and our UAV services group. 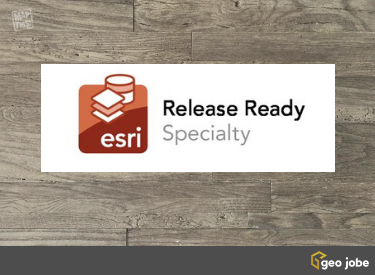 GEO Jobe was recently designated as being Release Ready – the latest designation for the Esri partner network. 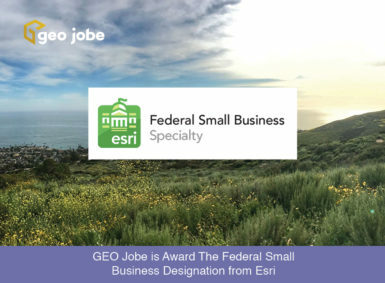 This designation will be proudly displayed by GEO Jobe in our booths at Esri conferences, within the Esri Partner Directory, and on all solicitations related to the company. 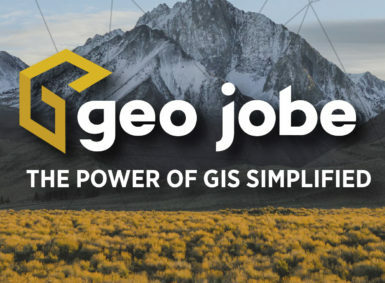 NASHVILLE, Tenn. – Oct. 22, 2018 – PRLog — GEO Jobe is pleased to announce we will be exhibiting at this year’s GeoConX Conference. 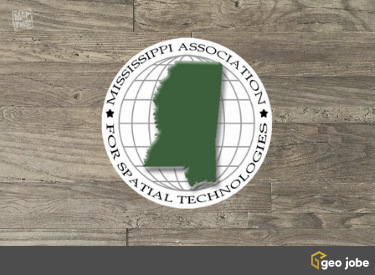 As in previous years, GEO Jobe will be exhibiting at the Mississippi Geospatial Conference, organized by the Mississippi Association for Spatial Technologies, this week. 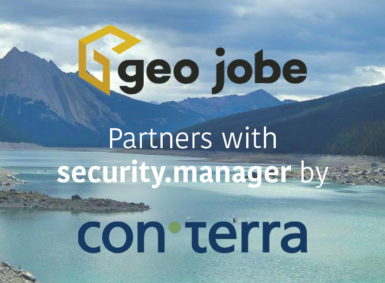 Even more exciting, GEO Jobe COO, David Hansen, and a number of his team will be presenting talks while there. 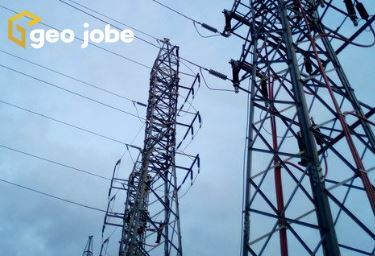 We’re pleased to have continued, sustained growth here at GEO Jobe. 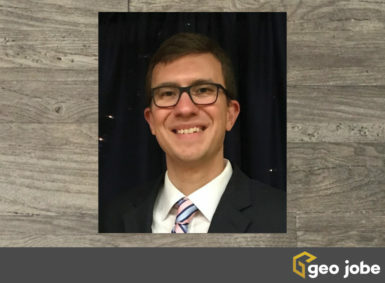 With it comes the addition of new team members! 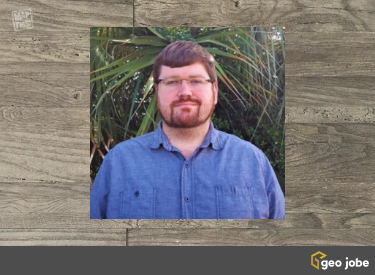 Consequently, we’re happy to welcome Don Hartfield to the position of Sales Representative.